What’s Behind Venezuela’s Historic Blackout? 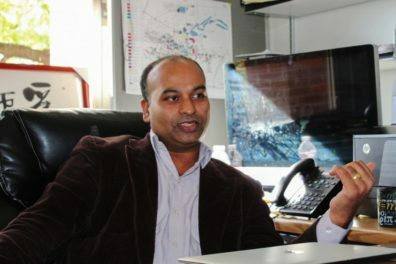 Dr. Srivastava is one of three engineers consulted by the Associated Press about the recent blackout in Venezuela. Read the story here.